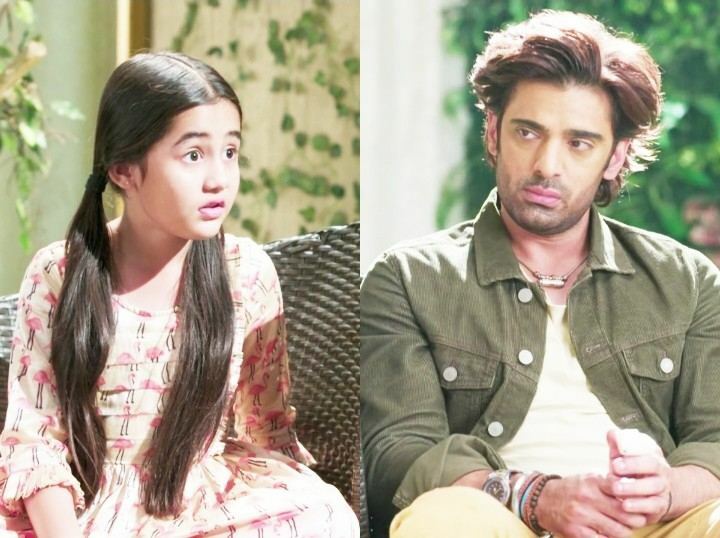 Kulfi Kumar Bajewala Train accident twist. Lovely asks Sikandar to choose between her or Kulfi. 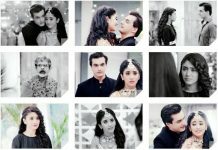 He is sure to change her mind within 30 days and bring her close to Kulfi, so that Lovely herself wish to keep Kulfi with them. Sikandar plans an outing with Lovely and Amyra. When Kulfi joins them, Lovely gets miffed. She still bears Kulfi for Sikandar’s sake. She isn’t true to Sikandar yet, since she is hiding the truth that Kulfi is Sikandar and Nimrat’s daughter. Lovely is going on cheating Sikandar. Gunjan is aware of the complete truth and knows how selfish Lovely can get. She doesn’t want Lovely to do any injustice with Kulfi. She is ready to break Sikandar’s family to get Kulfi her rights. Kulfi is happy to spend time with Sikandar. Even he wants Kulfi with him, as he loves her dearly. Sikandar’s car breaks down suddenly on the railway track. On seeing the train coming towards them, he urges Lovely, Amyra and Kulfi to rush out of the car. Kulfi fails to open the seat belt which gets stuck badly. She gets caught up in the car alone, while Lovely and Amyra run away to save themselves. Sikandar secures his family safely and takes them away in haste. Soon, he realizes that Kulfi is left in the car. Kulfi shouts to Sikandar for help. Sikandar runs back to save Kulfi from the major accident. Amyra and Lovely too need his help and call him out. Sikandar gets torn between Amyra and Kulfi, and rushes back to Amyra on her call. After doing the needful, he turns to rescue Kulfi, only to realize that it got too late. Kulfi gets afraid seeing the train about to hit the car. Sikandar witnesses the huge shocking moment and fears of losing his princess Kulfi forever. Sikandar runs to Kulfi by risking his life. Will Sikandar be able to save Kulfi or lose her? Will be become Kulfi’s savior this time? Keep reading.